Fashion Show | The dress-up game ! Enjoy unlimited freedom of creation and customization with hundreds of clothes, accessories, hairstyles and makeup to combine! 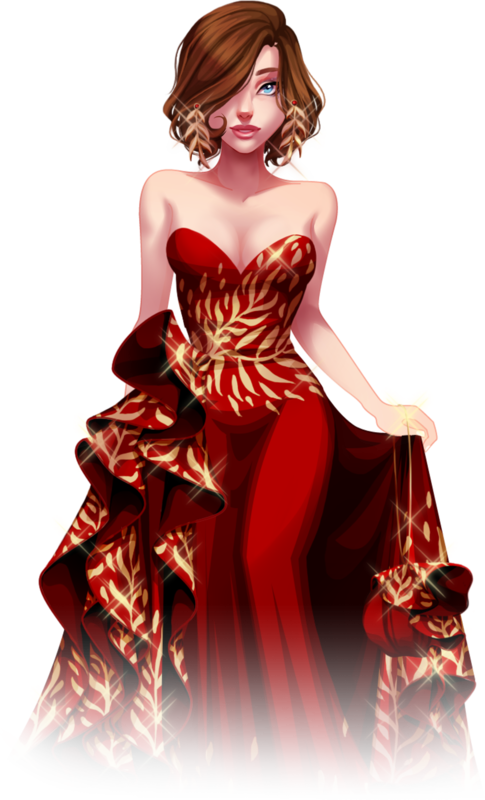 Be the designer of your dreams and enter a world where you can design your own fashion : dress up, trendy, cosplay, heroic fantasy, diva, elegance and many more! Sky is the limit! Complete daily quests, collect valuable items to expand your dressing and get tons of rewards! Vote for outfits and give stars rating to players ! The more looks you review, the more rewards you’ll get. Share your fashion to the world and friends, make your way up to the top of the charts and become the best designer!